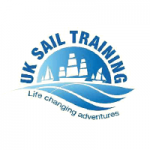 The Rona Sailing Project is one of the longest running Sail Training organisations in the UK, established for over 55 years. In that time, we have taken over 20,000 young people to sea and given them the experience of a lifetime, greater self-confidence and a new perspective on the world. 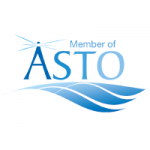 From our original aims we have evolved into a unique organisation that develops a young person’s self-confidence through teamwork and friendship in a nautical environment. 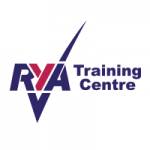 As part of that evolution, we are also a recognised RYA Sailability centre – taking disabled young people to sea. We rely on donations to enable the Project to keep taking deserving young people to sea and to ensure that our yachts are maintained to the high standards required. There are a number of ways in which you can help. 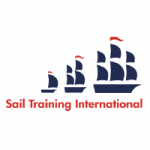 The voyage fee that we pass on to trainees is £200, which is less than a third of the actual cost to the organisation. Therefore we are constantly fundraising for this balance to support everyone who sails with us. You can help us continue to do this by contributing a one-off donation towards the organisational cost of a voyage, thereby securing a place for a young trainee or a vulnerable adult. We have a small bursary fund in place to help young people who cannot afford the full voyage fee. A contribution towards this, no matter how small, can be the difference between a young person sailing and not. We have opportunities for all budgets, all of which helps us enormously, so please get in contact with Brid brid@ronasailingproject.org.uk for further information and to discuss your ideas. 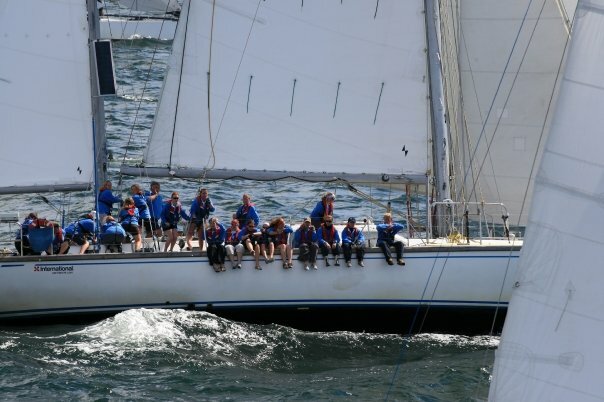 Many of our loyal supporters have held fund-raising events in aid of the Rona Sailing Project which is invaluable to us. Please consider us as your chosen charity when hosting or participating in events at clubs, societies and at work. 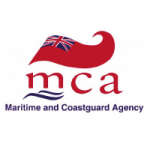 We can provide you with materials and support your event which Ann can assist with ann@ronasailingproject.org.uk Groups who have helped in this way include the Warsash Sailing Club, City West and the Thames Rotary Club. Since 1960, the RSP has been working to follow the vision we share with our supporters and volunteers for future generations. Together, we continue to help thousands of young people and vulnerable adults with a range of needs to have an often life-changing experience. Much of this work has only been possible thanks to the generosity of our supporters and those who have chosen to support our work by leaving a legacy. These very special gifts are crucial to making sure our work continues for future generation of young people. They also help ensure the ethos of the Project continues to guide us in what we do. We have set up a Virgin Money Giving page and you can donate directly to us, or run an event. Please follow the link here and get in contact with us for more information.